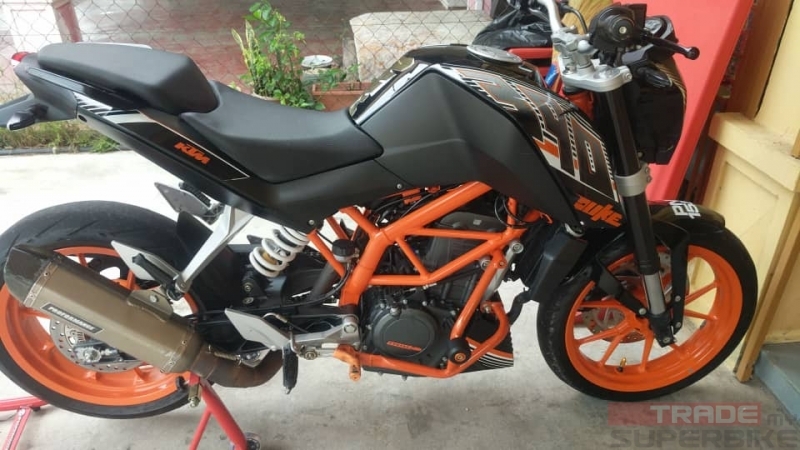 KTM Duke 390. In good condition. Very comfortable. Easy n fast riding.